Being presentable and having a good skin has become a modem for women these days. 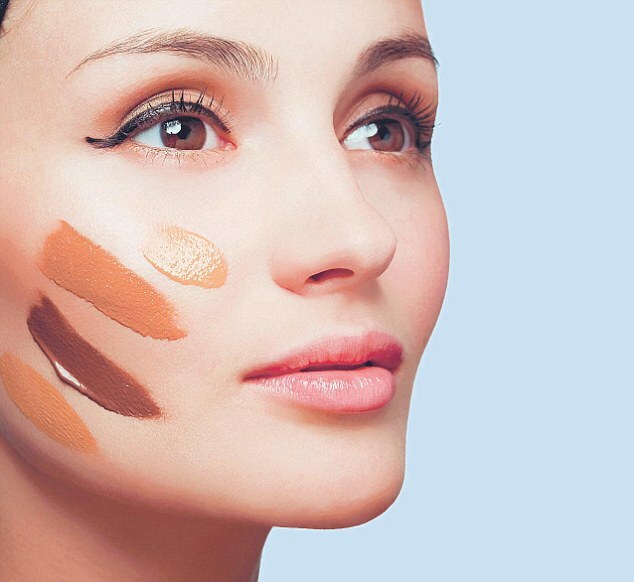 We have listed 5 of the best foundations that goes with our Indian skin. 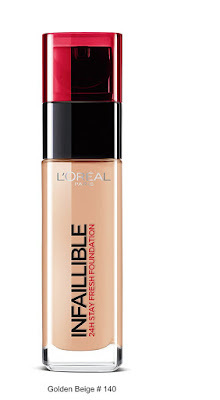 This foundation is the hot commodity in the market at the moment. It has been highly recommended by all makeup artists and beauty groups. It has the ability to cover up the dry skin patches and blends in easily with our skin tone. It lasts longer than 5 hours or so. A good commodity to have into your beauty collections. 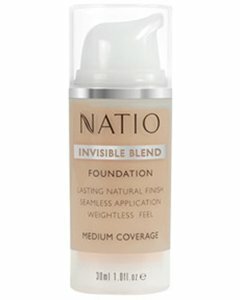 The Natio Invisible Blend Foundation is light and is nourishing to the skin. It gives the skin a glossy look and leaves it fresh for hours with a nice glow. 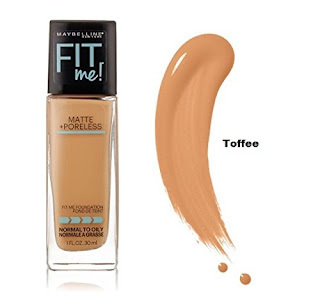 For those who have oily skin, should care for a little face powder after applying the Natio Foundation. 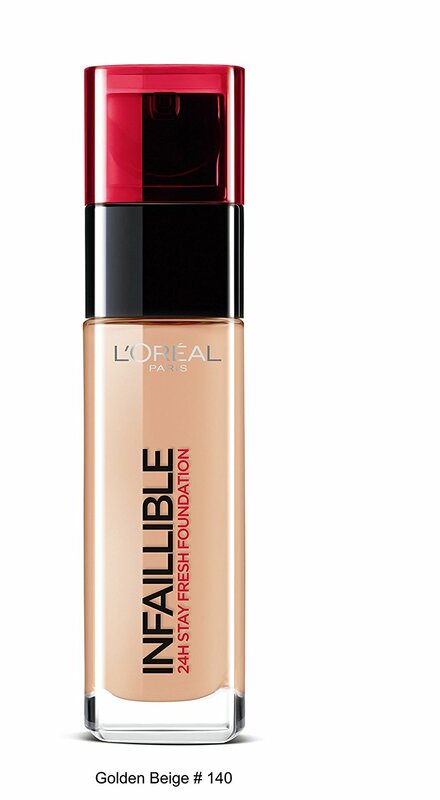 The L’Oréal Paris Foundation is a product that is easy to apply and blends in well with our skin tone. A small drop can be more than enough for a whole face. It can stretch out to 8 hours depending on how you apply it. With a good amount of moisturizer on your face, the foundation may last longer. As the name goes, this foundation almost gives our skin an even tone and blends rather too well with our skin. When you have little time and you need to rush to your office or a party this product is good to go. 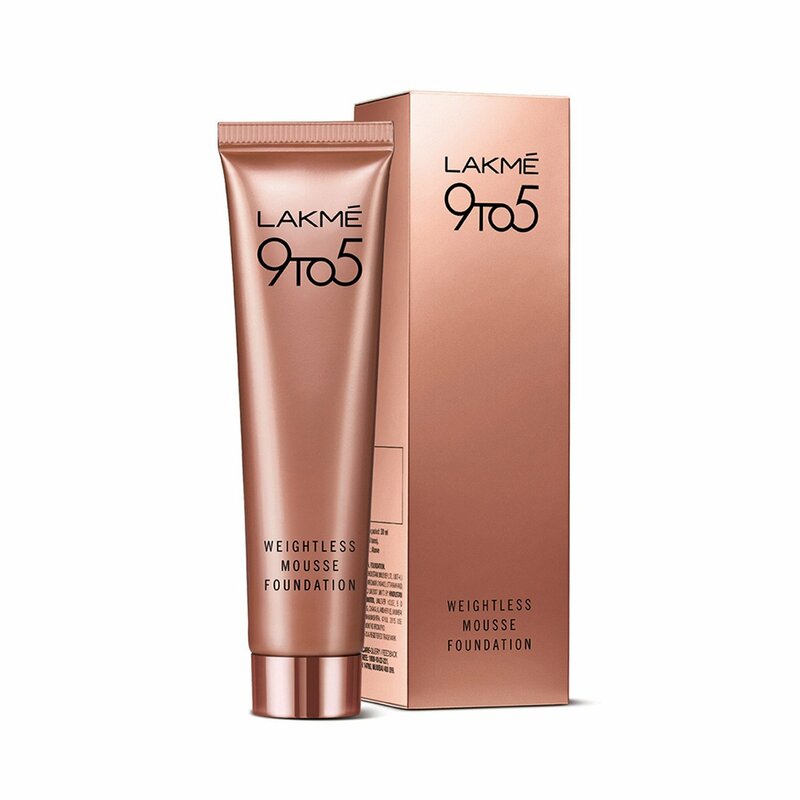 Lakme Weightless Mousse Foundation works as a quick fix foundation. It goes well with a good amount of moisturizer on the face. Its coverage is basically good and may last long up to 4 hours. 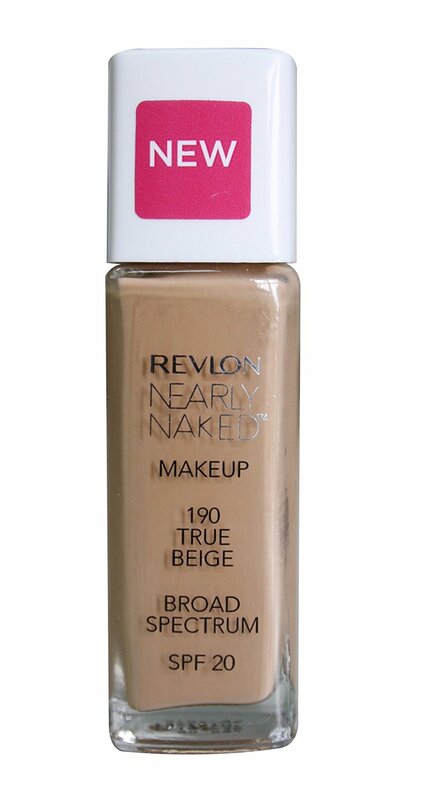 So Ladies, with all the “Shaadis” coming up, you might want to look up for these foundation.